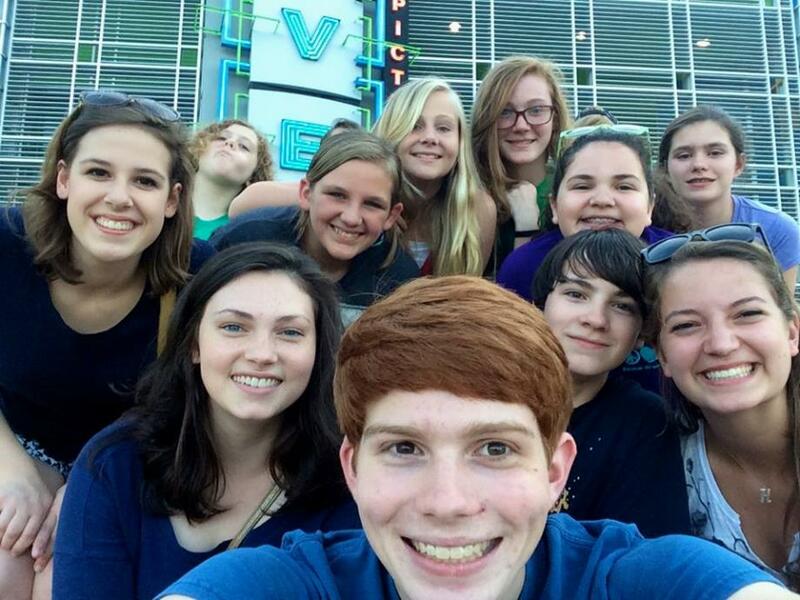 The Episcopal Youth Community (EYC, for short), is a group of 6th - 12th graders who gather every week on Sunday afternoons during the school year, and occasionally during the summer as well. In community, these young people have the opportunity to develop meaningful friendships, grow in faith, and to use their talents and energy to serve others. EYC is a lot of fun... all youth are invited to join!